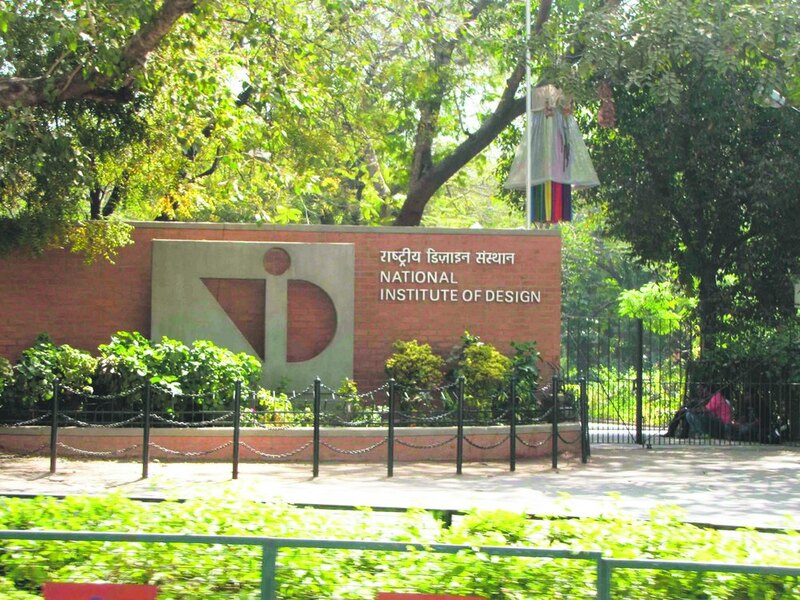 The National Institute of Design Vijayawara (Andhra Pradesh) An autonomous institute under DIPP, Ministry of Commerce and Industry, Government of India. NID please to announce their new campus NID VIJAYAWARA in Andhra Pradesh. NID VIJAYAWARA offers four year graduation diploma in design (GDPD) in INDUSTRIAL DESIGN, COMMUNICATION DESIGN, TEXTILE & APPAREL DESIGN. NID VIJAYAWARA offer 60 seats( includes reservation) in GDPD. NID registration form can be filled from their website https://applyadmission.net/nidv2015/ by paying the fee of 1500 for general category 750 for other reserved category. Credit Cards/ Debit Cards/ Demand Drafts in the favour of All India Management Association. h) Demand Draft of requisite amount ( 1500/- in case of GEN/OBC (Non-Creamy) candidates and 750/- in case of SC/ST/PHP candidates) drawn in favour of "All India Management Association", payable at New Delhi in case making payment DD. For Registration: Online registration starts form - 3rd May 2015. Last date for Registration - 22nd May 2015. Admit cards will be available from 2nd June 2015. For Exam : Design Aptitude Test On - 14th June 2015. Studio Test on 8th August 2015. For those student who shortlist in DAT.